Mother’s Day is just around the corner! 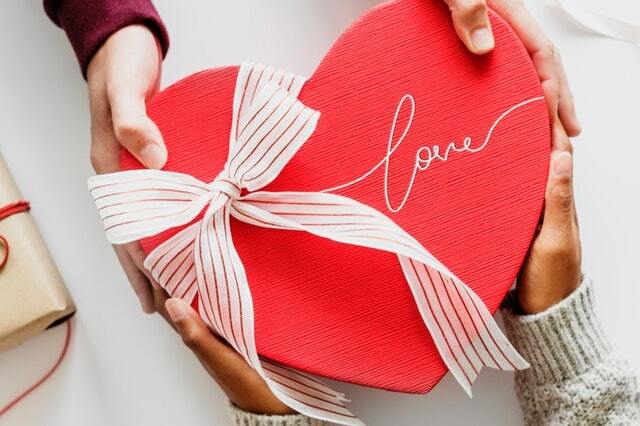 To spare you the last minute scramble, we’ve compiled a list of the best mother’s day gift ideas not just for your mother but for other important women who’ve shaped your life in one way or another. Be it your grandmother, MIL or best gal pal who’s now a mama, this is the best time to appreciate and give thanks to them all! Introduce your mother to Korean fashion brands with Alice Martha. 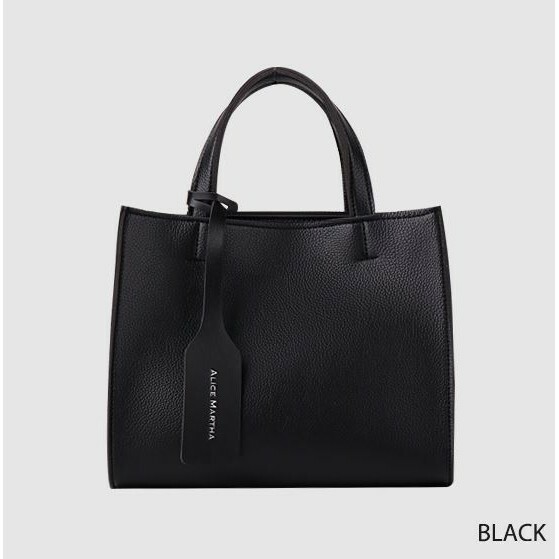 This women’s bag brand has impressed many with its stylish and versatile styles perfect for everyday wear! We love this classic and spacious Alice Martha Shoulder Poppy Bag (available on alicemartha.sg) which comes with a detachable strap so she can change up her style anytime she wants. Help the boss lady in your life pick her outfit and match it with this soft leather bag for a classic, timeless look! Your mother deserves some snuggly warm comfort. Get her a pair of silk, satin pyjamas (available on iambeautiful.sg) in blue, green, pink or grey. She’ll love the luxurious feel of these jammies after a long tiring day and the best thing is she’ll look like every bit like the queen she is in them! If she’s shy of wearing them, then get a pair for yourself and wear them with her! There’s nothing cuter than a matching mother-daughter outfit. Bowl your mother-in-law over with some of the best kitchen appliance brands. 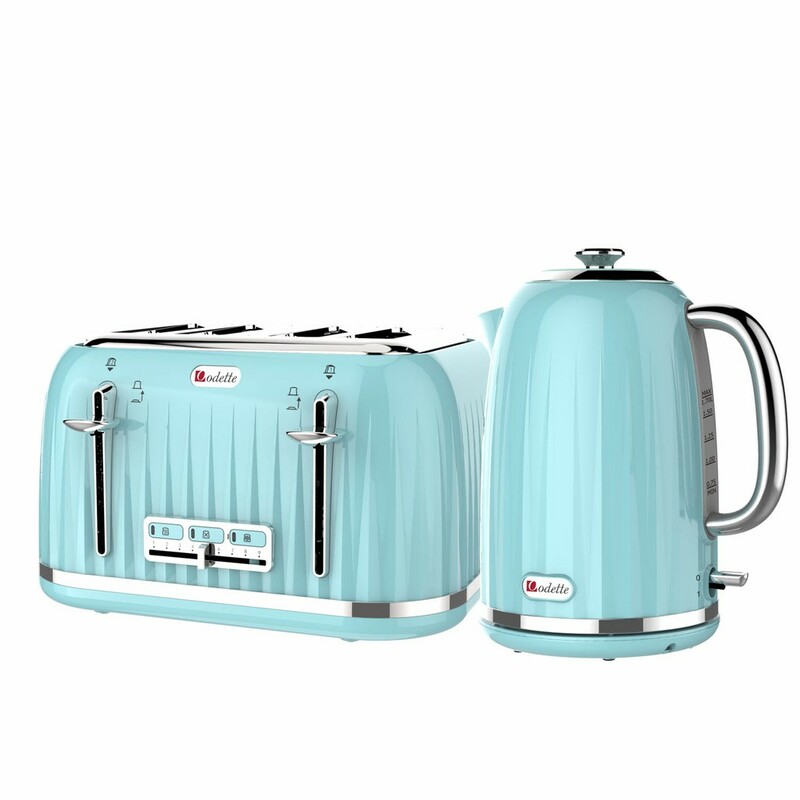 If your MIL appreciates old-school designs then she’ll love this toaster and electric kettle set (available on Odette). If you don’t already know, Odette is renowned for its creative and functional kitchen gadgets — from coffee makers to blenders and toasters, it’s really that simple to impress her. This Mother’s Day gift idea will no doubt stand out in her kitchen and remind her of you… not a bad thing we say! If you live with your mother-in-law then encourage her to indulge in longer periods of relaxation with this 360-degree swivel chair (available on juzz4baby). It’s time for her to live the good life while you handle the daily stresses of running the household. 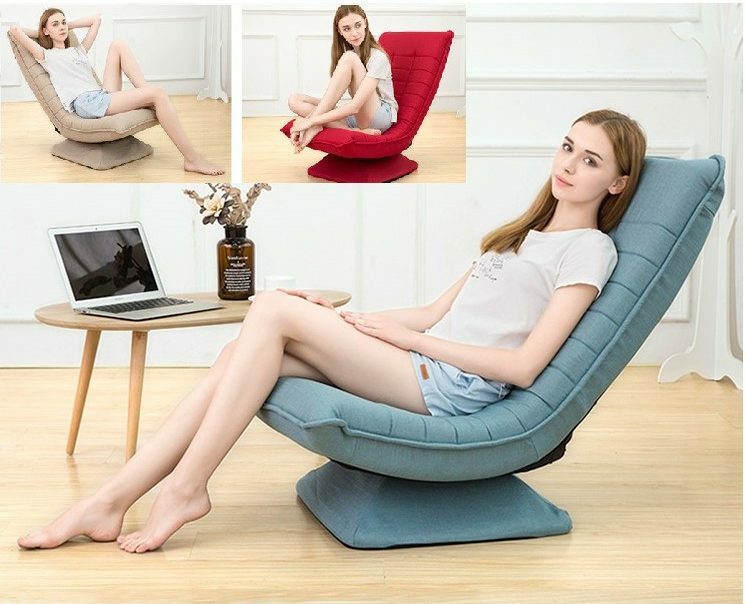 If she protests against having such a big piece of furniture in her home, then simply fold it and stow it away for times when she wants to use it! For days when she’s enjoying the chair, introduce her to these addictive Netflix Asian dramas — you’ll become her favourite in no time! A mother’s day gift idea for grandmas is not as tough as it seems. 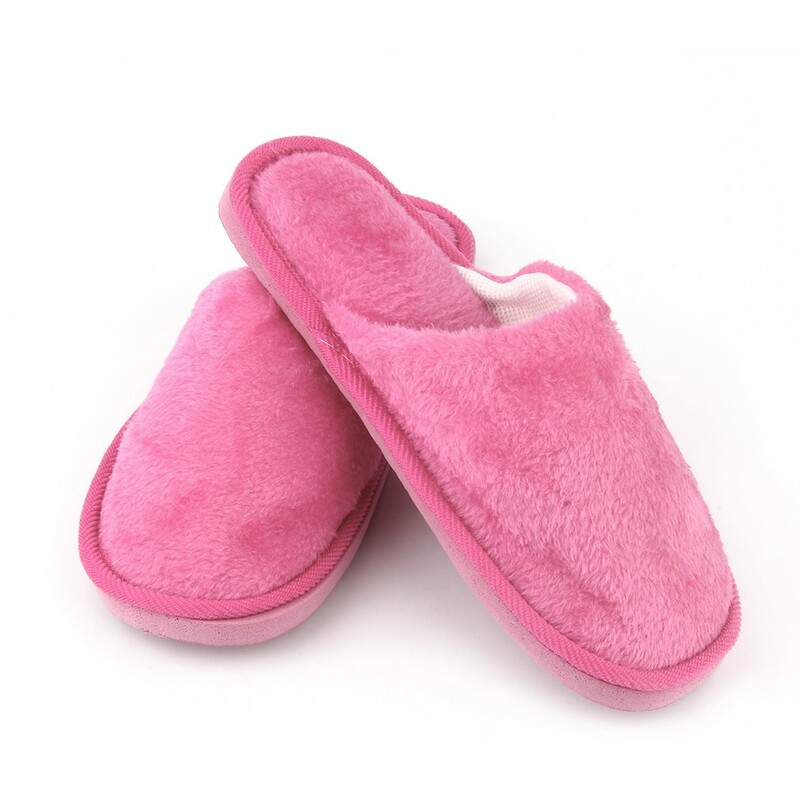 Gift her this pair of soft anti-slip bedroom slippers (available on Chiclady.sg) to keep her tired feet comfortable and warm all day. Made of cotton and available in an array of vibrant colours, get her a few pairs to place in different areas of the house so she has easy access to them! If your grandma loves cartoons (cutest Grandma ever!) then get her this pair of We Bear Bears Slippers (available on We Bare Bears) featuring Grizzly, IceBear and Panda! 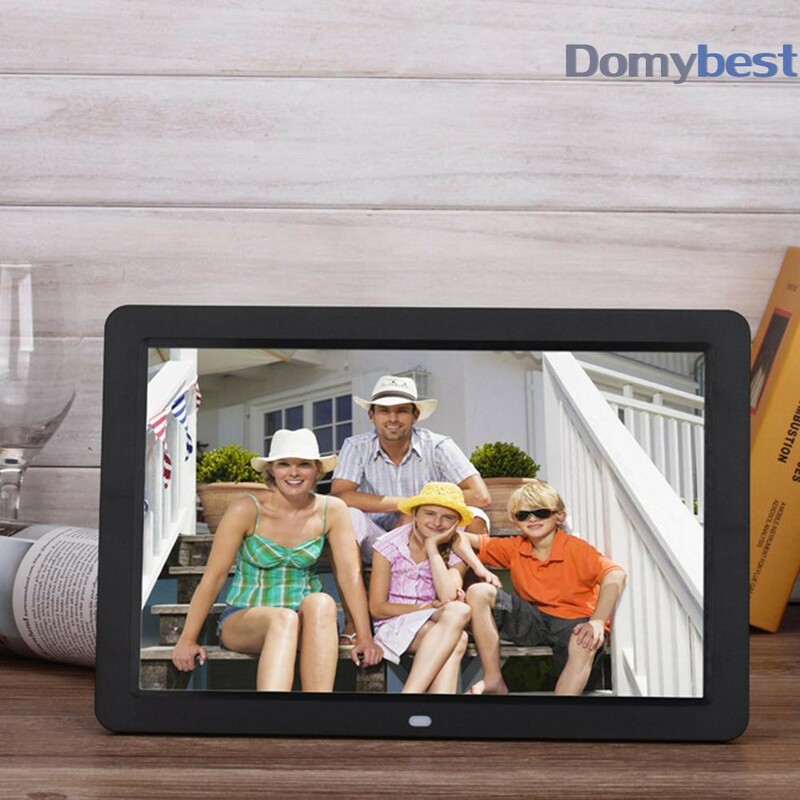 Help your grandmother transition into the digital age with this Digital Photo Frame (available on Domybest). This will make one of the most beautiful mother’s day gift ideas for your grandmother once she sees what it can do! With 16MB memory space, it has enough space for a truckload of photos and beautiful memories! Sieve out your grandma’s favourite ones of her kids and grandkids and upload them with some music to boot. They’ll play on loop and keep her from missing you too much. Make sure you change up the photos every once in a while so your grandma has a variety of photos to look at and show off to her friends too! 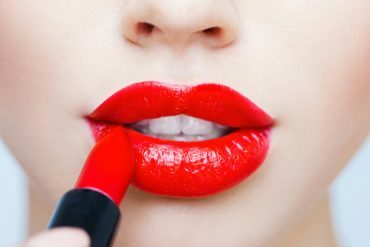 Remind your mummy-girlfriend to indulge in some self-care practices every once in a while. These double-walled glasses (available on Simplepie) will help her do just that! Perfect for keeping the beverage at the desired temperature, your friend can sip her favourite tea or better yet, call you over for a catch up over drinks! 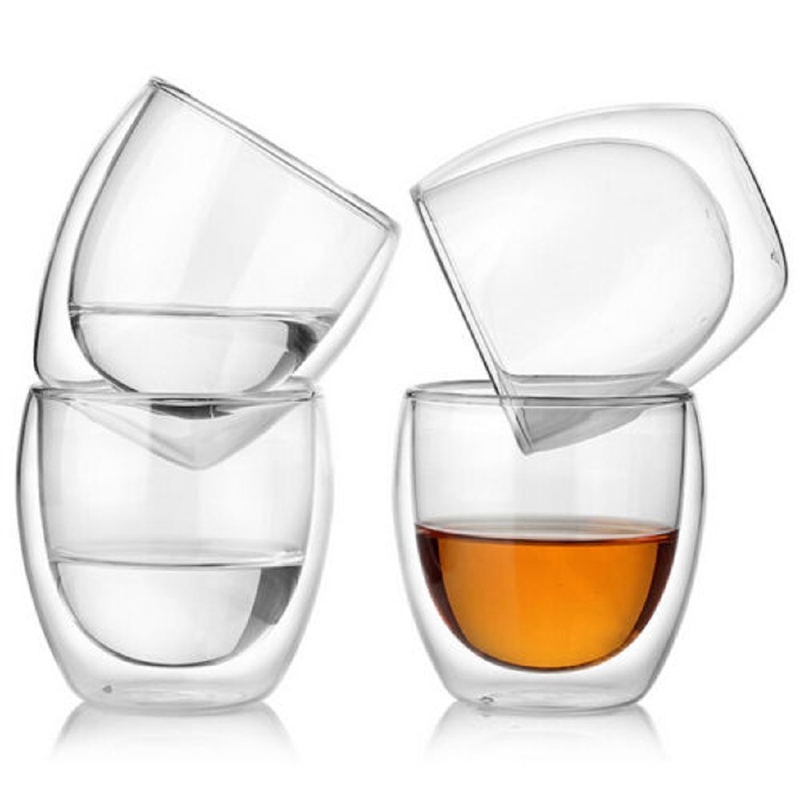 This mother’s day gift idea would also make for a pretty display set on your friend’s home bar counter if she has one! 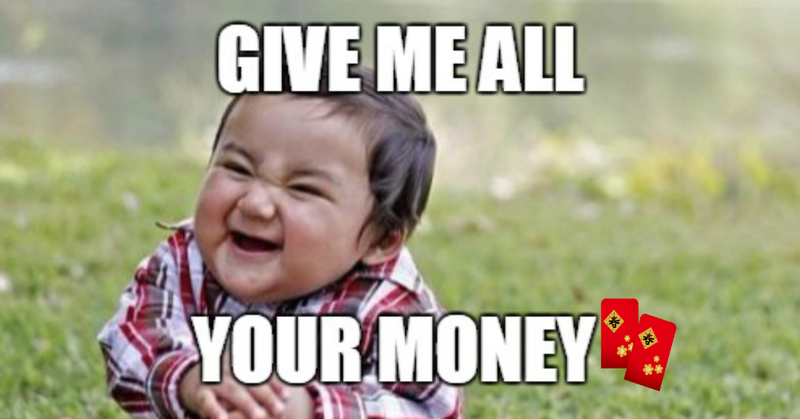 Trust us, she’ll thank you heaps for this gift. 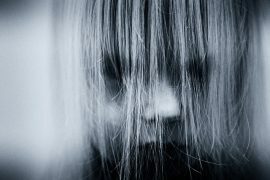 Is your girlfriend neglecting personal care while running after her two-year-old? Prompt her to keep up with her skincare regime with beauty and personal care products that double us as great mother’s day gift ideas. Neogen Dermatology is of the best Korean skincare brands on the market so what can be better than getting her one of their bestseller items? Exfoliate the stresses of the day with the Neogen Bio-Peel Gauze Peeling Pads (available on Younfamily). Swipe it across the face after a facial cleanse for better absorption of moisturisers and serums. Best part is, your girlfriend doesn’t have to use this daily so she can’t use the excuse that she has no time! Even though your wife looks like she has everything under control, she could always use an extra hand! So if you’re searching high and low for a mother’s day gift idea for her, end your search with the Amazon Echo 3rd Gen Bluetooth Speaker (available on Bizgramsg Official Store -“Your Trust It Partner”). 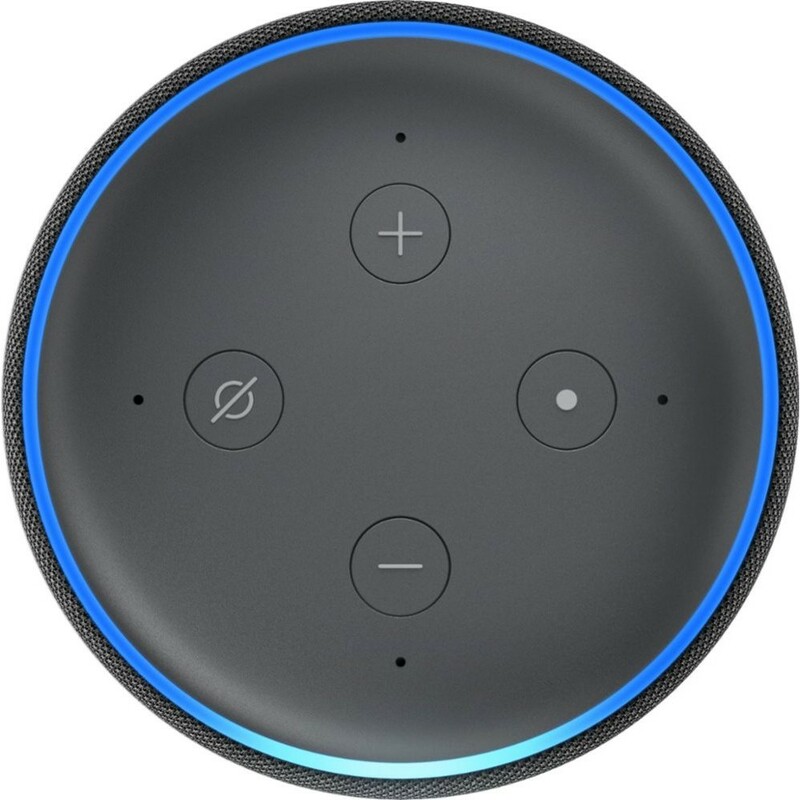 This smart gadget will make her life much easier — she can set her alarms, switch on and off lights in your smart home and listen to her favourite audiobooks all while taking care of the kids and managing the house! 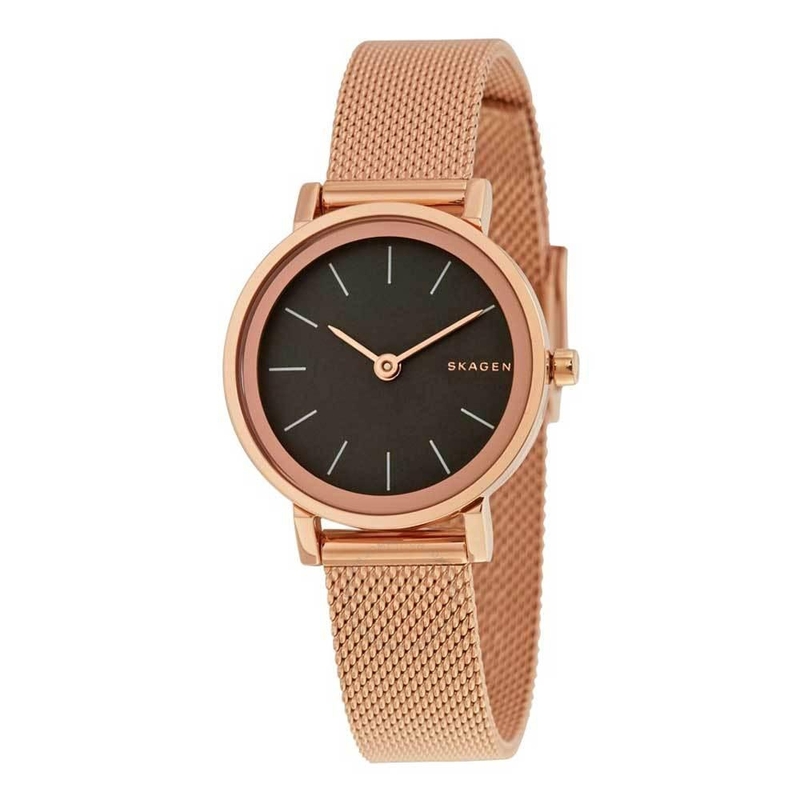 If you don’t ascribe to the superstition of avoiding watches as gifts, then this classic Skagen Rose Gold Watch (available on H2HUB) will make an exquisite mother’s day gift idea for your wife! Made of stainless steel and boasting a scratch-resistant mineral crystal face, this arm candy will have her turning heads. Want a matching watch for yourself too? Check out the variety of men’s watch brands! Gift ideas aside, Mother’s Day (and every other day) should be about spending quality time with her! A tall order? We don’t think so. If you’re looking for ways to spend more time with her, introduce your interests to her. 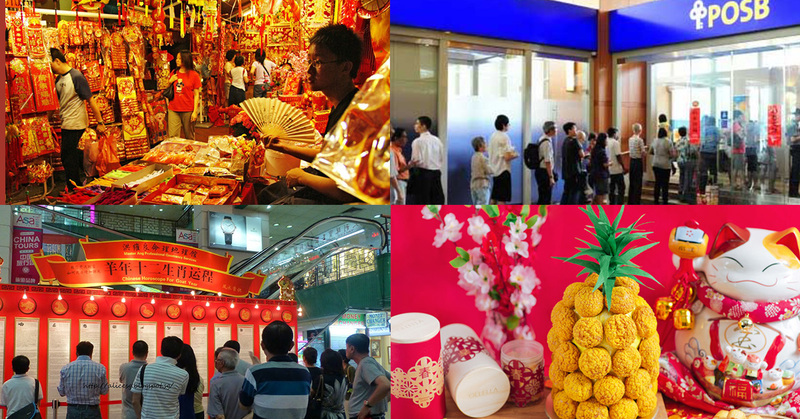 Cafe hop at Haji Lane or bring her to some of the best museums in Singapore! Alternatively, check our guide for unconventional ways you can spend time with mum!